We have compiled a list of 100 tech hacks that every person must know owing to the age we are living in. However, we thought that reading 100 hacks in one go would be too much, therefore have broken it up into 5 parts-series. What follows is part 5 of the tech hack series. 20. Pushbullet.com displays phone notifications on your computer, so that you don’t have to switch between devices everytime. 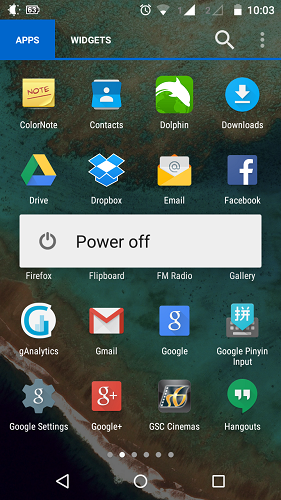 19 If you want to turn off your phone to avoid calls, remove the battery instead. Switching off phone will notify mobile switching centre (MSC) and callers will receive the switched off notification. 18. 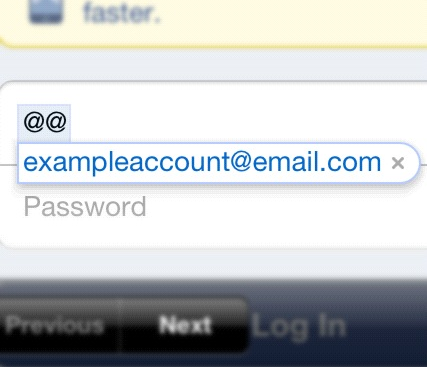 Set “@@” as the keyboard shortcut for your email address. Now you don’t have to type your email again and again. 17. Lost your Android phone? 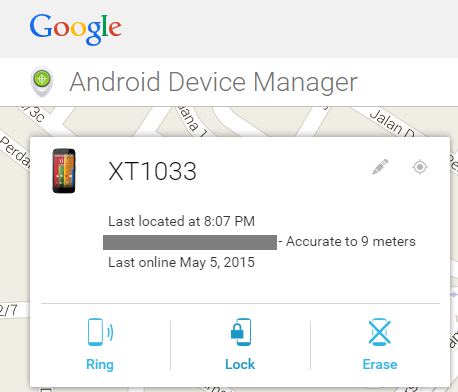 Ring, erase, or lock your smartphone remotely using Android Device Manager. Ringing works even if your phone is in silent mode. 16. 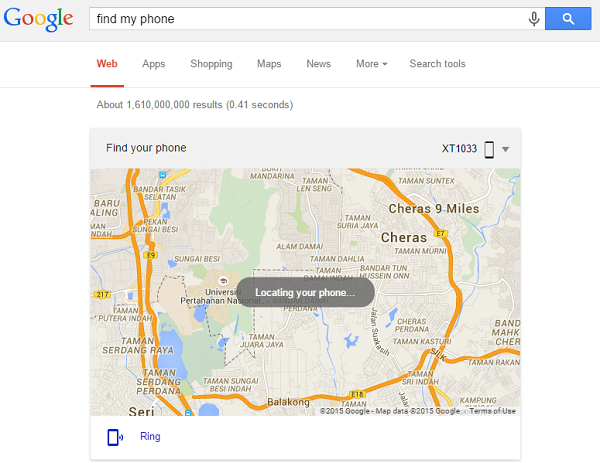 You can also Google “find my phone” to locate your Android. 15. Forgot where you park your car? 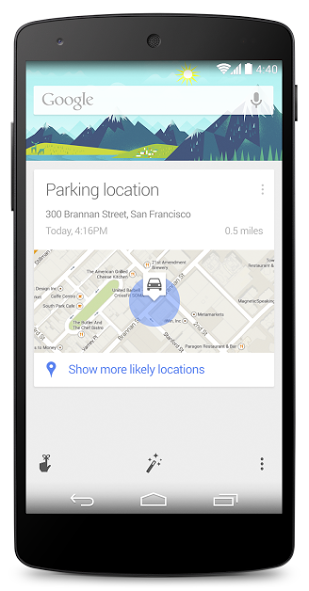 Don’t worry, Google Now remembers. 14. 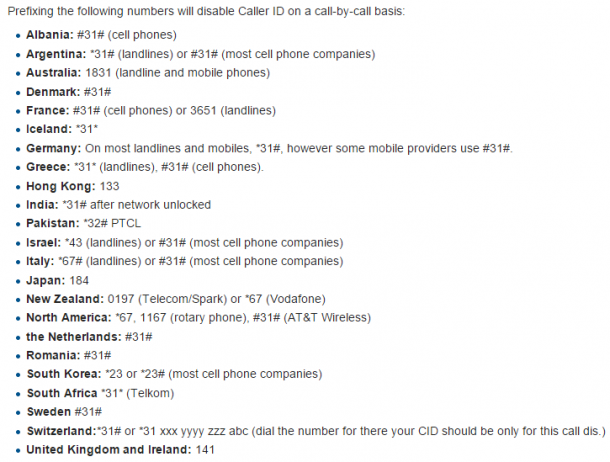 Make your call anonymous by dialing “*67” (North America) before the number. For other countries, check this out! Want someone stop texting you? Send this SMS: SERVICE ERROR 305: MESSAGE DELIVERY FAILED. FURTHER MESSAGES WILL BE CHARGED TO YOUR ACCOUNT. GetHuman.com shows you how to get customer service faster and easier. Repeat keywords like “agent”, “representative”, and “operator”. Drop an F-bomb. 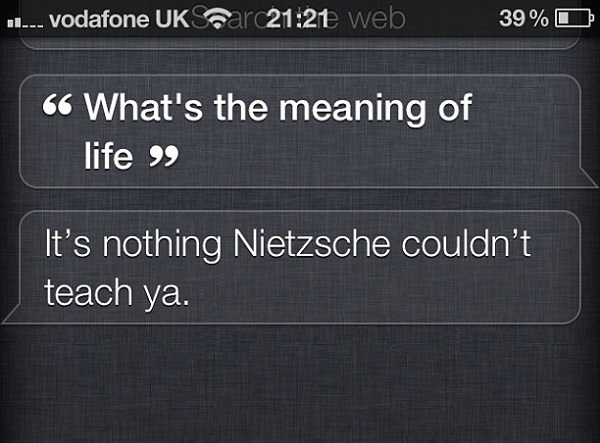 Not when you’re speaking to a real person though. 11. 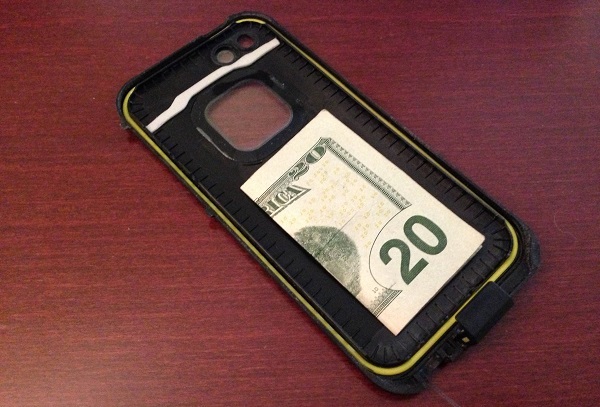 Put a folded up bill in the case of your phone for emergencies. Do it now! 10. Text and walk at the same time. 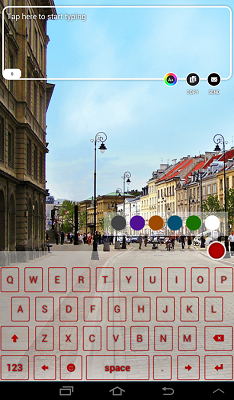 Android: Type While Walk. iOS: Type n Walk. 9. 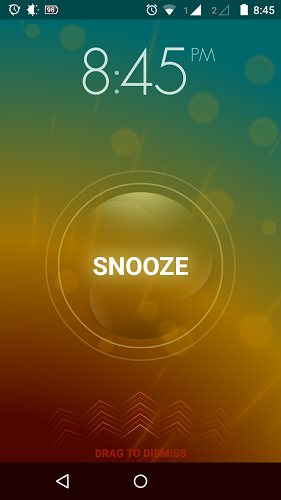 Can’t wake up in the morning? 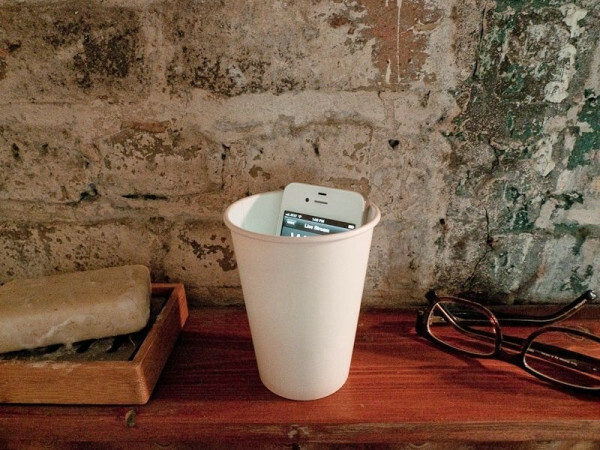 Boost your smartphone’s volume by placing it into a cup. 8. Can’t use phone with gloves on? 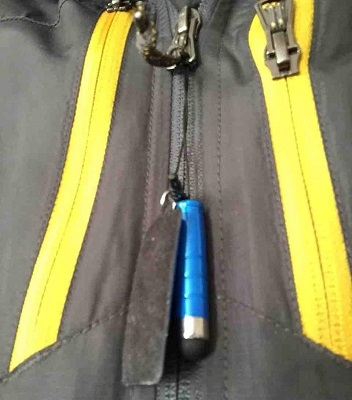 Attach a stylus to your jacket zipper pull. 7. 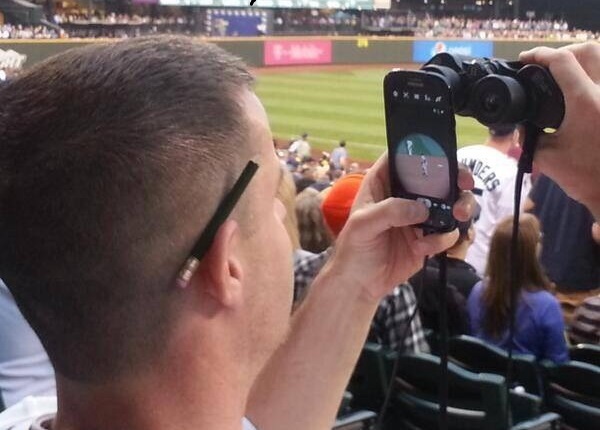 Turn binoculars into smartphone zoom lens. You can also get this crazy adapter which works for binoculars, spotting scopes, telescopes, and microscopes. 6. Turn a paper clip into a simple phone stand. 5. If you haven’t seen this video, it has some pretty cool smartphone photography tips & tricks. 4. If you find a locked iPhone and Siri is still enabled, ask “Who do you belong to?” to see the owner’s contact information. 3. Writing an essay? 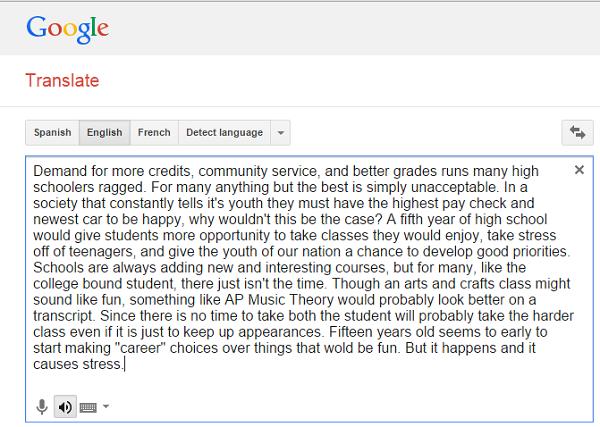 Copy and paste it into Google Translate. Listen to it. This can help you to find errors easily. 2. 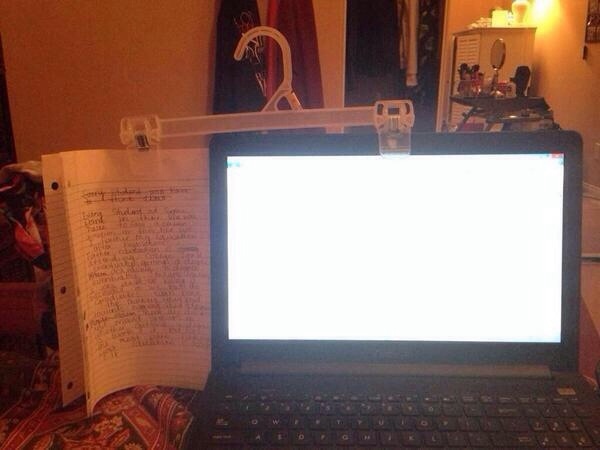 Use clothes hanger to clip notes side-by-side with display. 1. Roommate’s alarm going off? Calling the phone will disable the alarm.